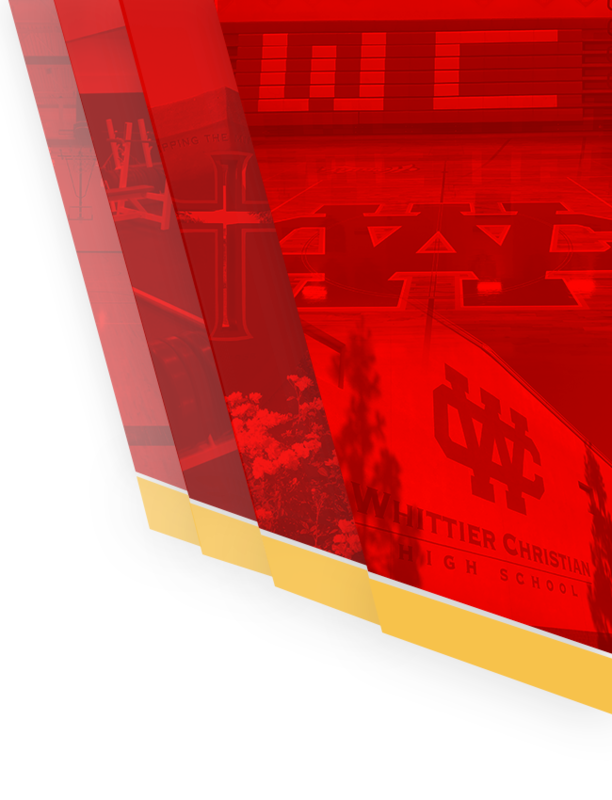 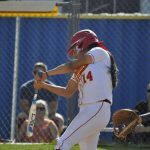 Girls Varsity Softball · Mar 14 Herald Softball with a Convincing Win over Rancho Christian! 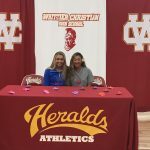 Girls Varsity Softball, Girls Varsity Volleyball · Nov 9 Conley Harris and Ellie Suh sign letters to play in College! 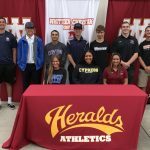 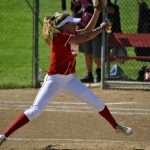 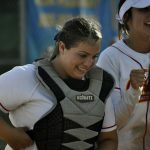 Girls Junior Varsity Softball, Girls Varsity Softball · Aug 15 Former Herald Softball Pitcher Allisyn Udell picked ALL CIF! 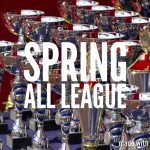 Multiple Teams · Jun 5 Congratulations to the Spring All-League Heralds! 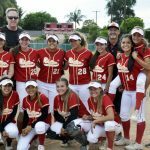 Girls Junior Varsity Softball, Girls Varsity Softball · May 18 On to the Next Round in CIF! 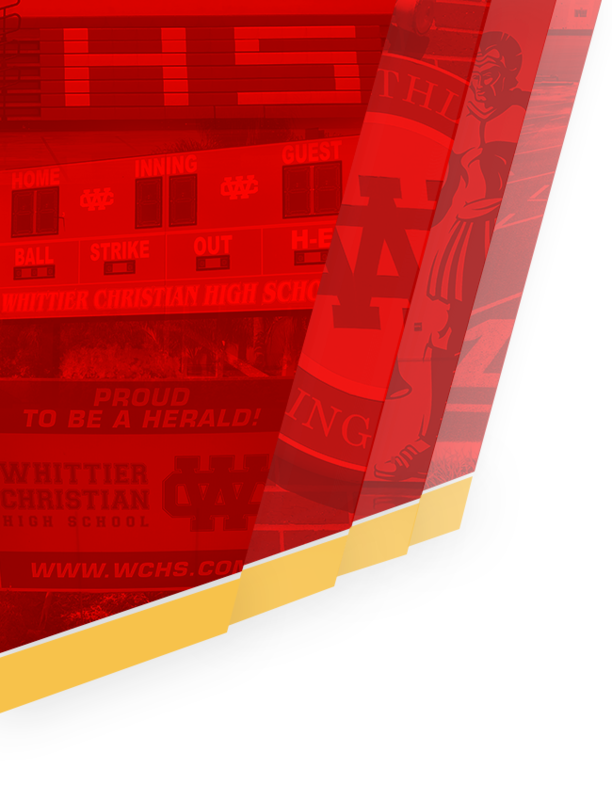 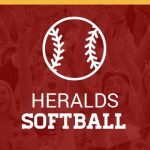 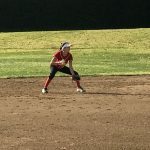 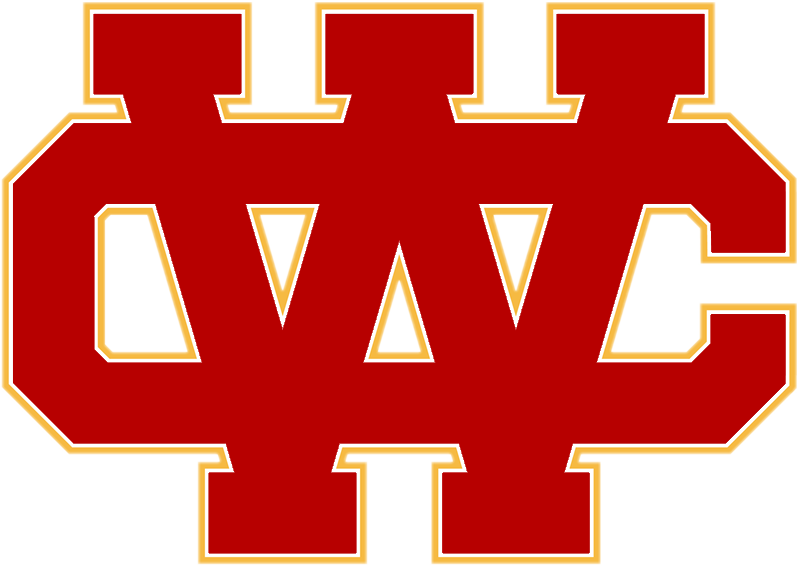 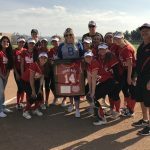 Girls Junior Varsity Softball, Girls Varsity Softball · May 16 Herald Softball Advances with a Big CIF Win over Nordhoff!